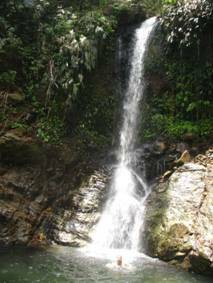 Waterfalls can be found up and down the Azuero Peninsula. When the mountains of the Azuero Peninsula meet with the Pacific Ocean, a dramatic landscape is produced; this gives births to some of the most beautiful waterfalls in the World. How would you like to own a piece of beach front real estate in Panama that had its own waterfall? 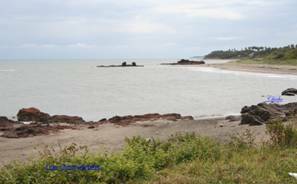 The Azuero Peninsula and towns like Pedasi and Pocri are famous for the fantastic beaches. Pedasi has Isla Iguana, or Iguana Island located just 15 minutes by boat from its beaches. Investment in Panama is booming, the Azuero Peninsula offers the best real estate investment opportunities in Latin America.